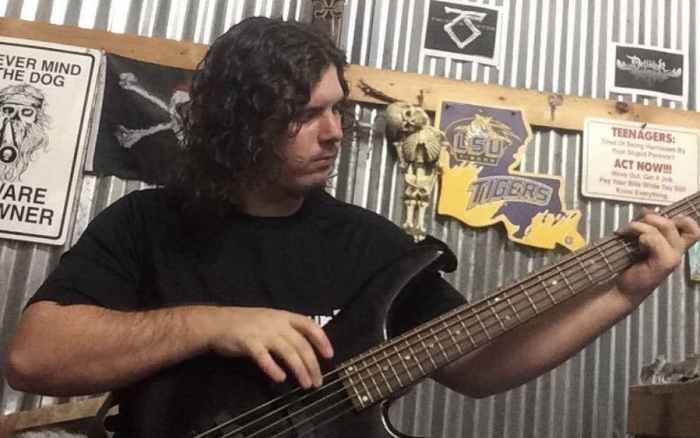 Holden Matthews, the 21-year-old son of a sheriff's deputy who was charged with burning down three historically black churches in southern Louisiana, was attracted to Satanism and black metal. "Information investigators have uncovered, and that Matthews has offered, suggests a possible connection with a genre of music called 'black metal' and its associated history with church burnings in other parts of the world, which have been documented in movies and books," the state fire marshal's office said in a statement cited by CNN. Black metal is a subgenre of heavy metal music that usually features anti-Christian, satanic and paganistic themes.